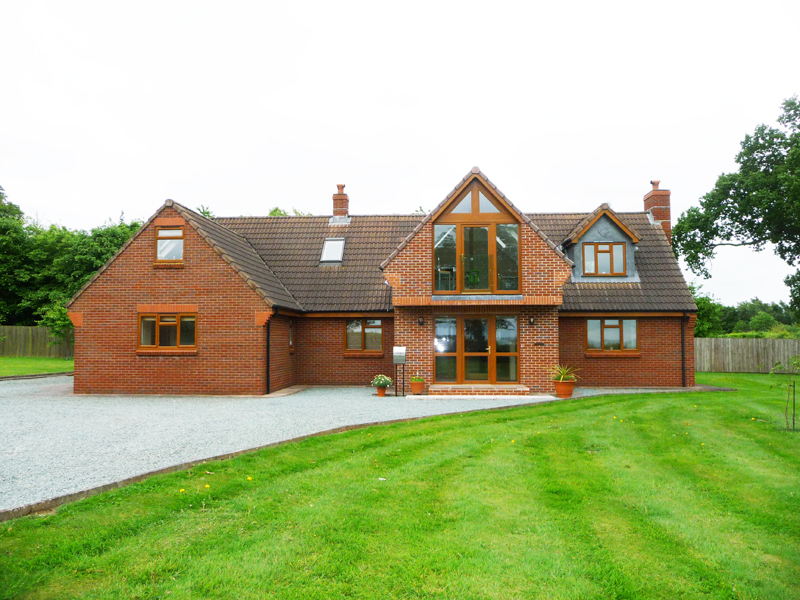 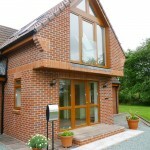 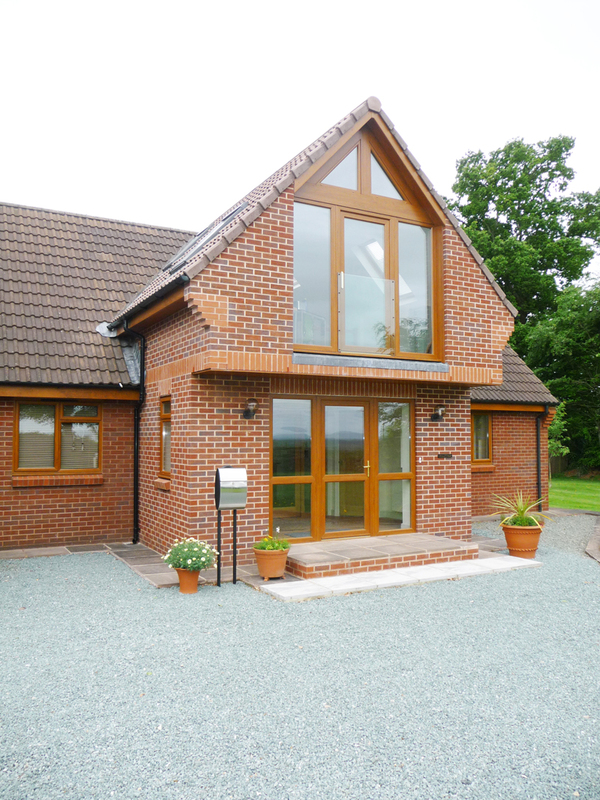 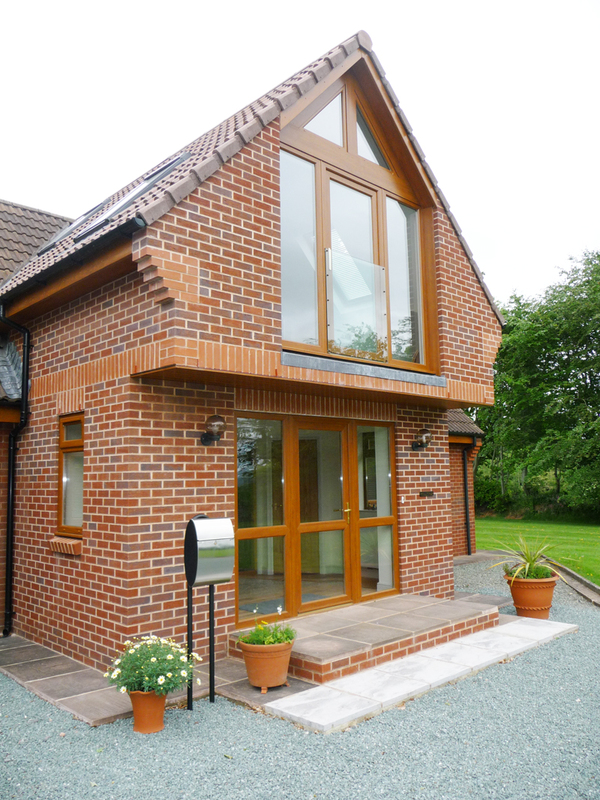 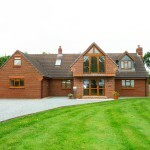 A complete facelift from a traditional style bungalow to a modern bespoke design. 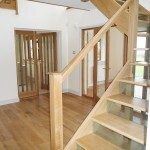 The works incorporated the bold standing porch and gallery with new stairs & internal refurbishment. 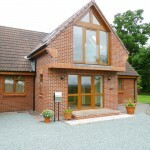 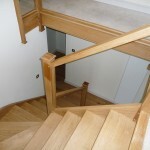 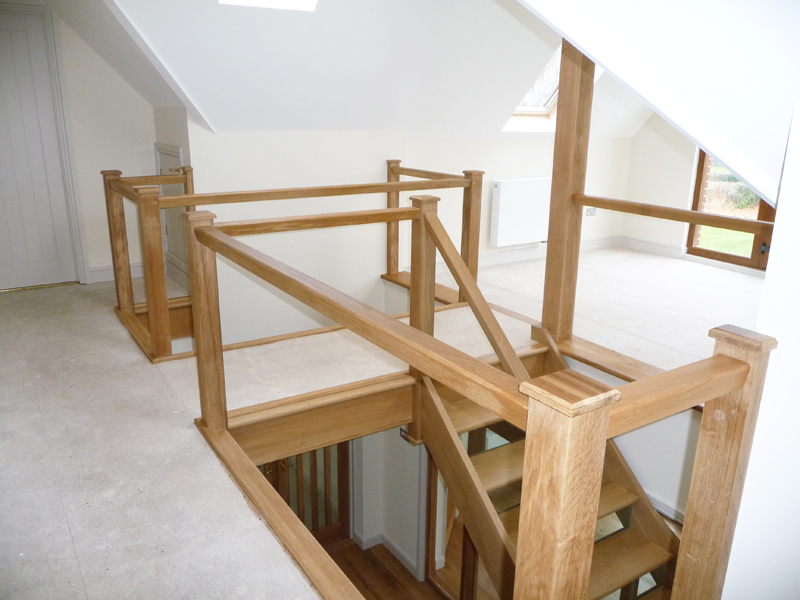 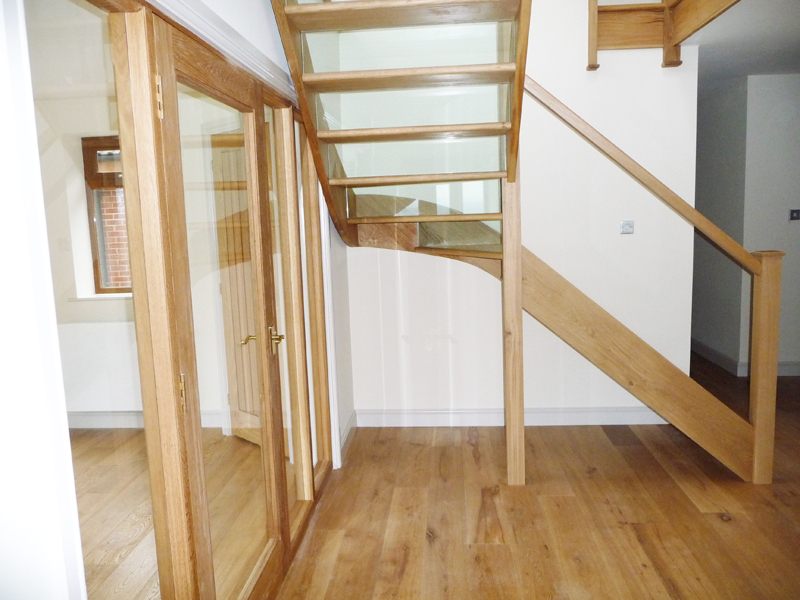 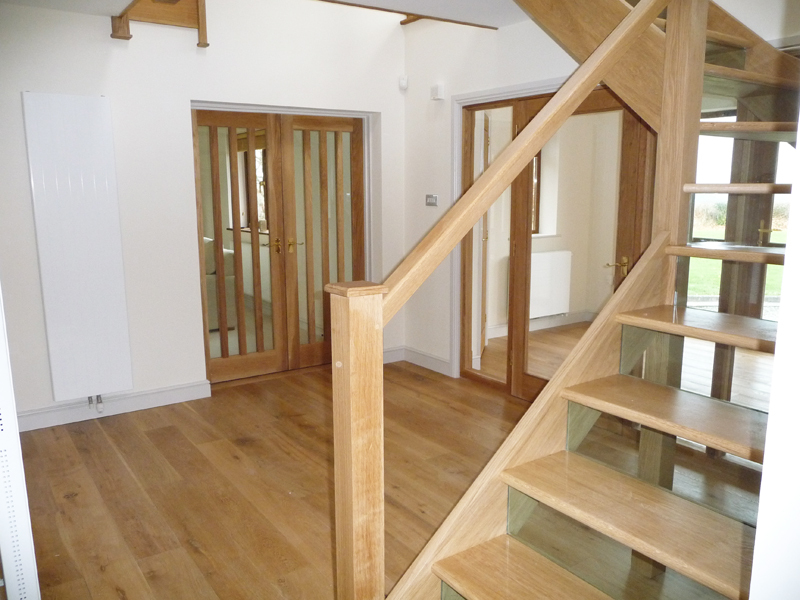 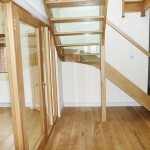 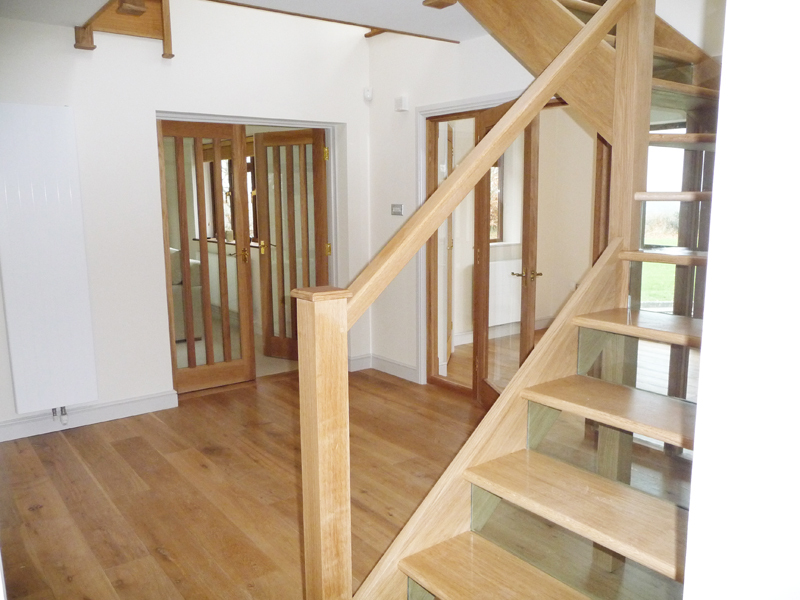 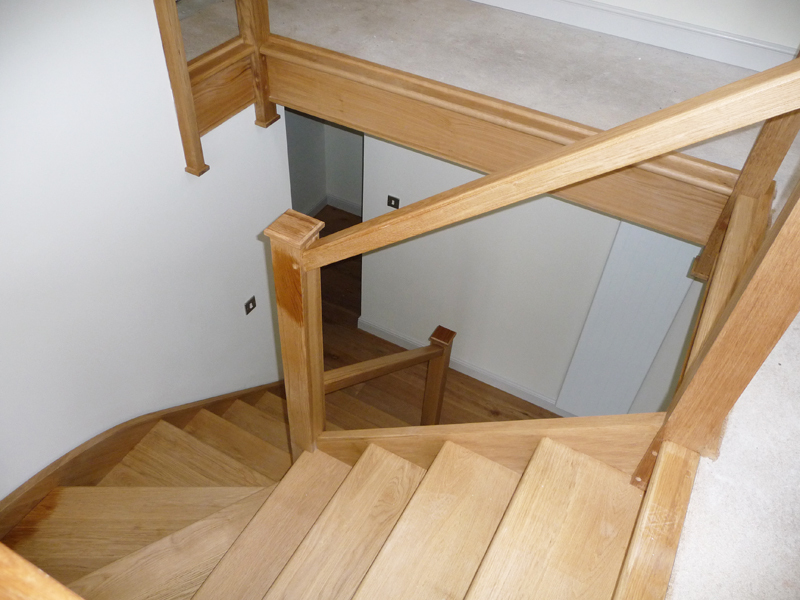 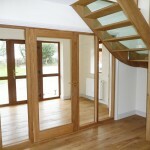 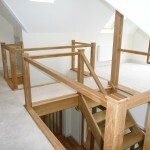 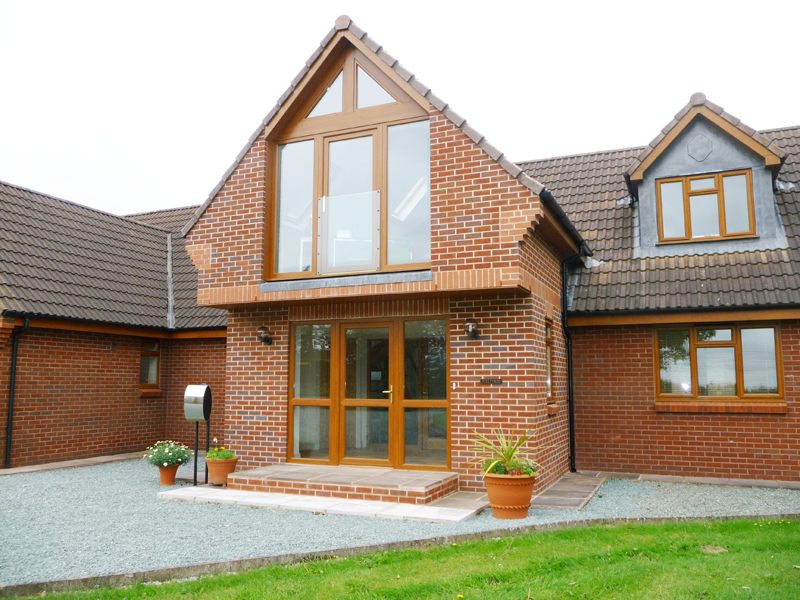 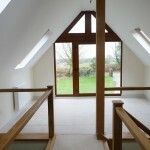 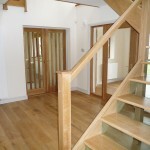 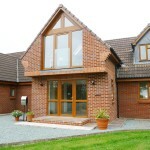 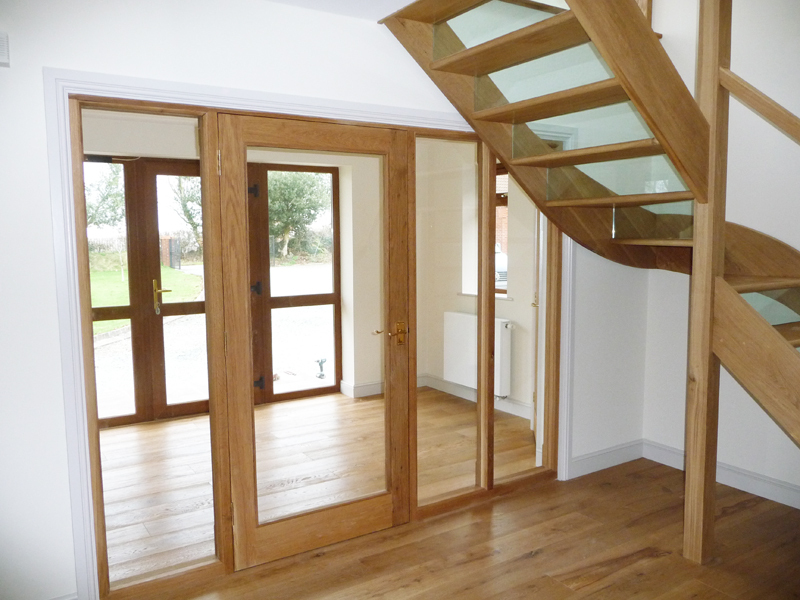 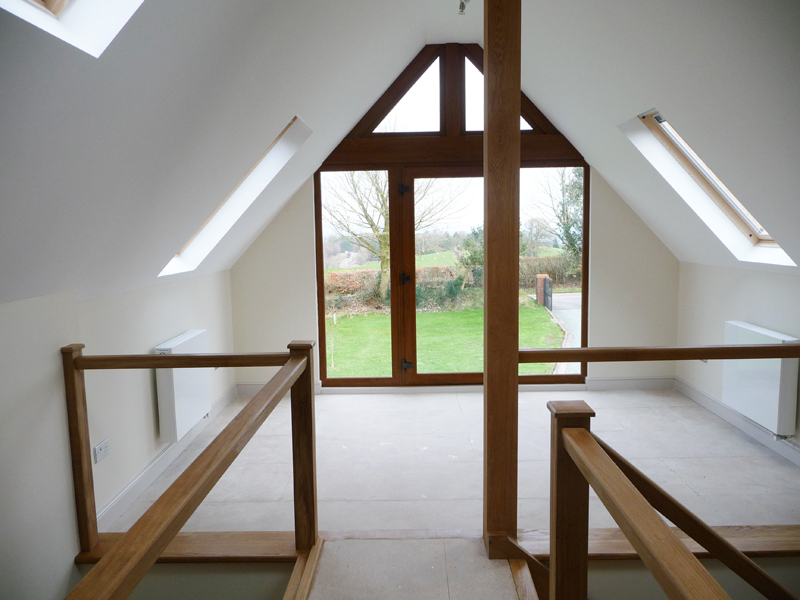 All joinery was made by our own joinery department in Taunton.